What is it about this film that's so appealing? Certainly James Cagney is difficult, nay impossible to resist. His enthusiasm and apparent acting ease are infectious to the point of requiring massive antibiotics to stop seeing the world through Cohan-colored glasses. 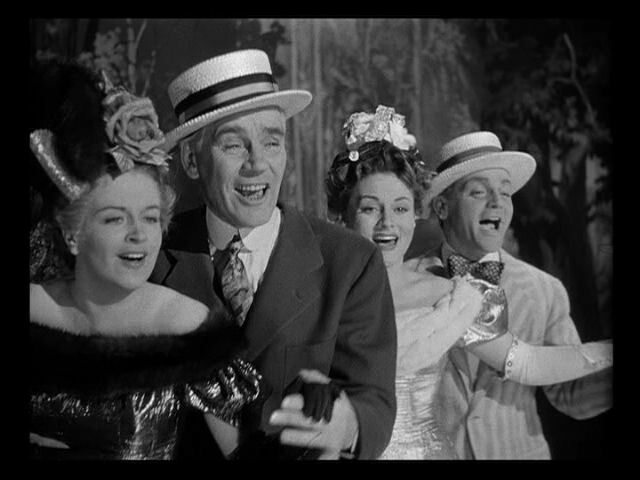 Yankee Doodle Dandy is sheer fun, with the right mix of drama. 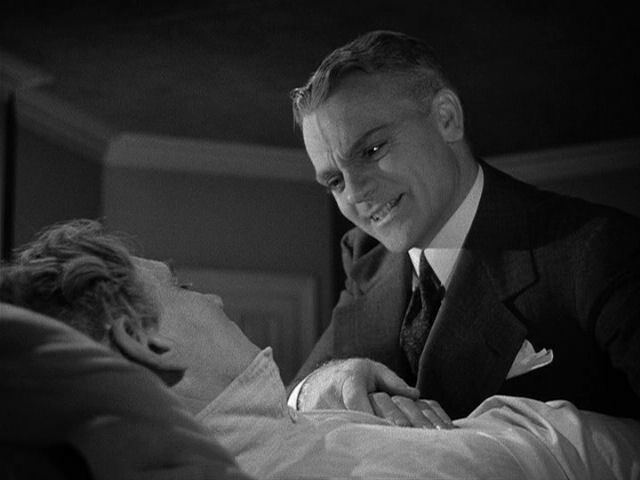 The cast are all solid, but one actor in particular matches Cagney in any scene where the two appear. 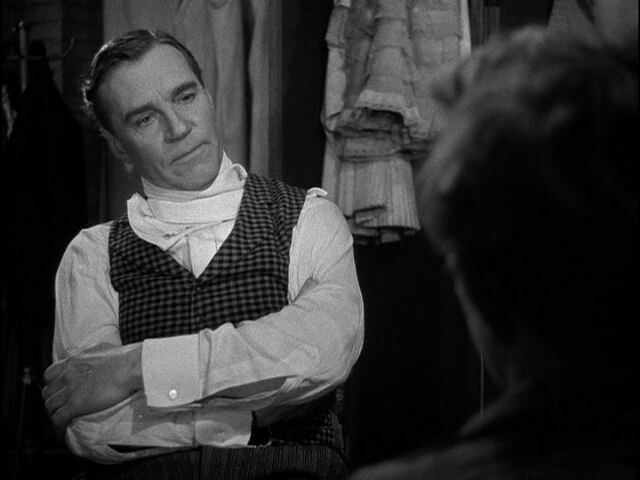 That man is Walter Huston, who six years later would star in Treasure of the Sierra Madre, which I commented on previously. I saw his name in the opening credits. I didn't realize who he was until the ending credits.